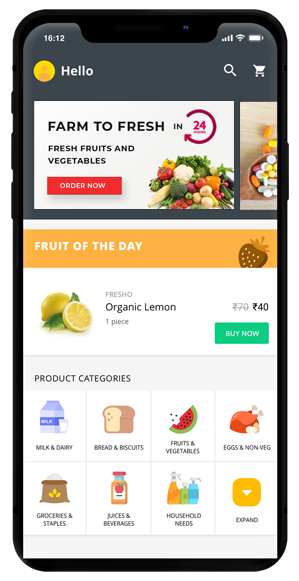 DailyNinja delivers your daily needs right at your doorstep. 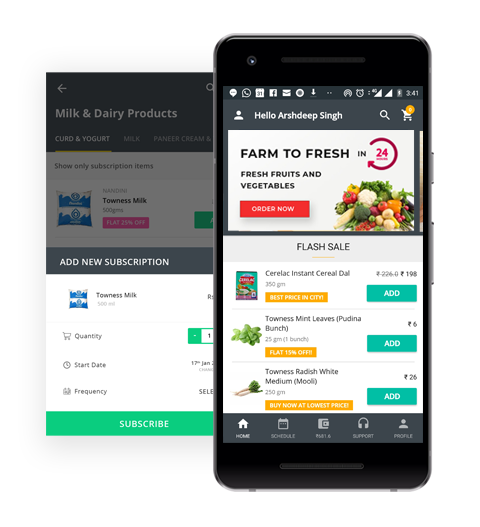 Subscribe Milk, Bread n Eggs, Fruits & Veggies and much more based on your needs. Recharge your online pre-paid wallet through Credit card, Debit card, e-wallet, Net banking and UPI. You can even request for cash collection. 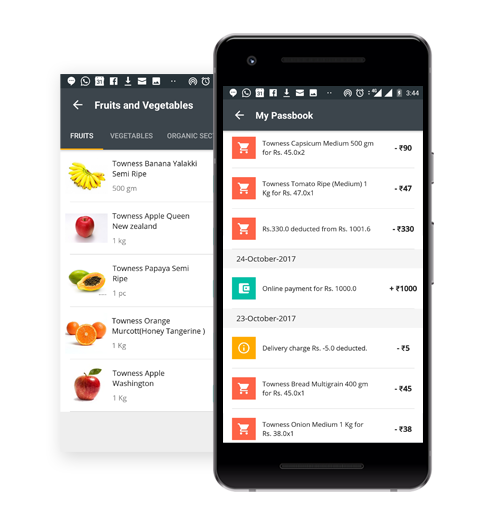 No hassle of placing orders daily, plan your week or month in advance by subscribing daily, alternatively or frequency based deliveries. We deliver all your items before 7 AM in the morning. Change the quantity or pause all deliveries for your vacation duration. 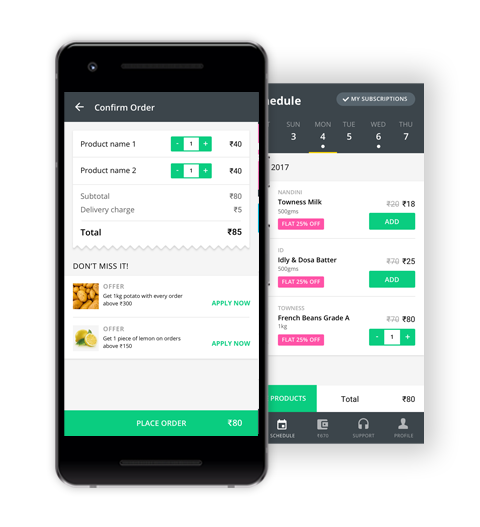 From Ordering to Checkout in just two clicks. Order till 11pm and delivery at your door the next morning by 7am along with Milk... It doesn't get much easier than this. Why buy fruits and veggies and keep them in the fridge for a week ? Buy fresh supplies everyday. Keep a tab on your daily expenses and also a consolidated view of spendings over the last week or month. DailyNinja has good customer service and prompt delivery. While I use it for milk regularly, I also use them for veggies and grocery. Good quality items. Predictable delivery every morning. The new offers and samples which keep coming is a good idea.